Click here to watch our Announcement Video from Sunday. 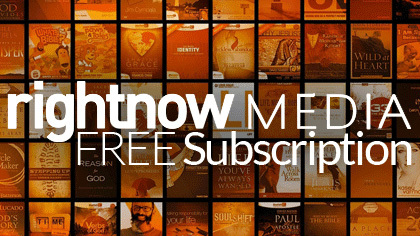 Click here to register for your FREE subscription to RightNowMedia. 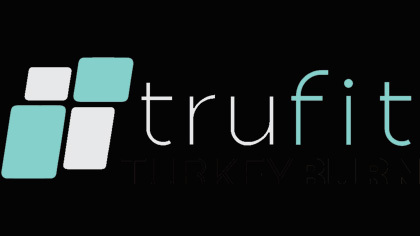 Click here to learn more about TruFit, our fitness ministry! 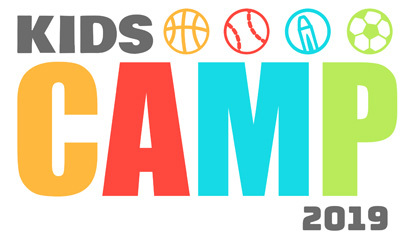 Click here to register for our Kids Camp 2019. This is for all COMPLETED 1st – 5th graders and will be from June 17th – 21st. 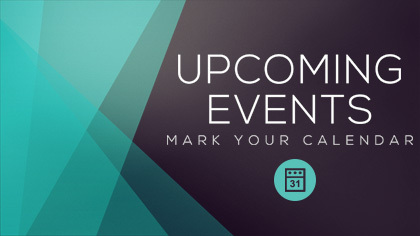 A continuation of our study through the Book of Revelation.